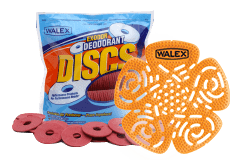 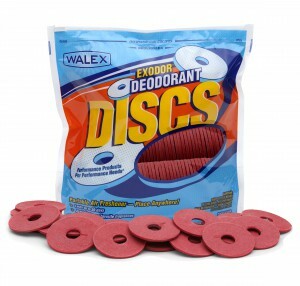 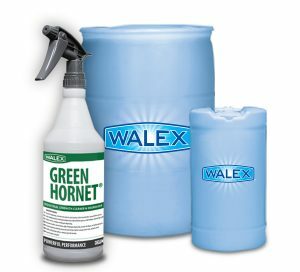 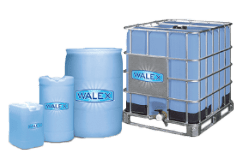 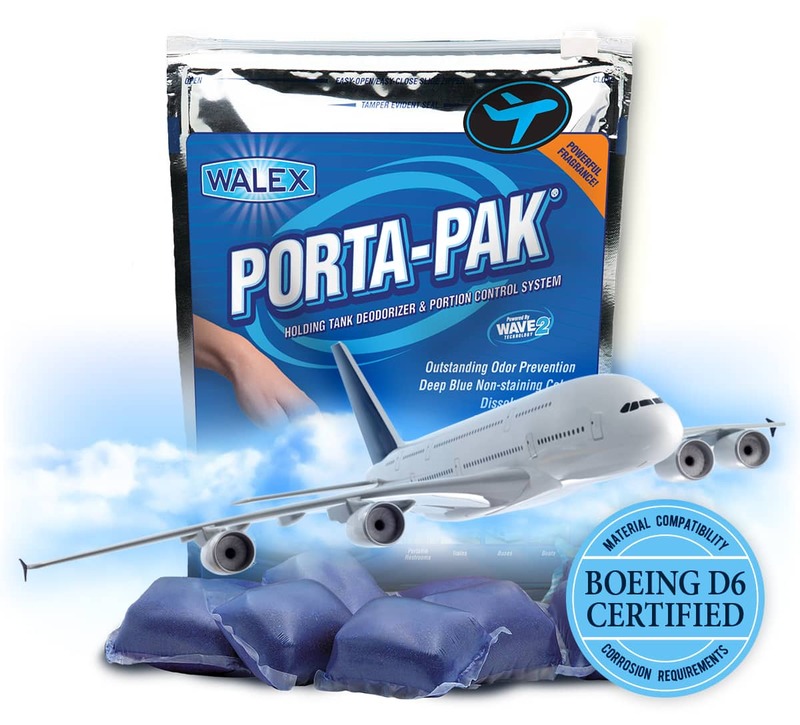 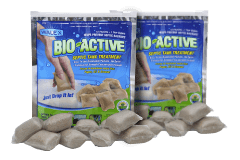 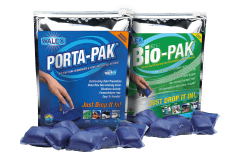 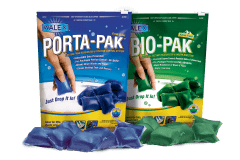 Porta-Pak AIR | Walex Products Company, Inc. Powerful Holding Tank Deodorizer for Aircraft Use. 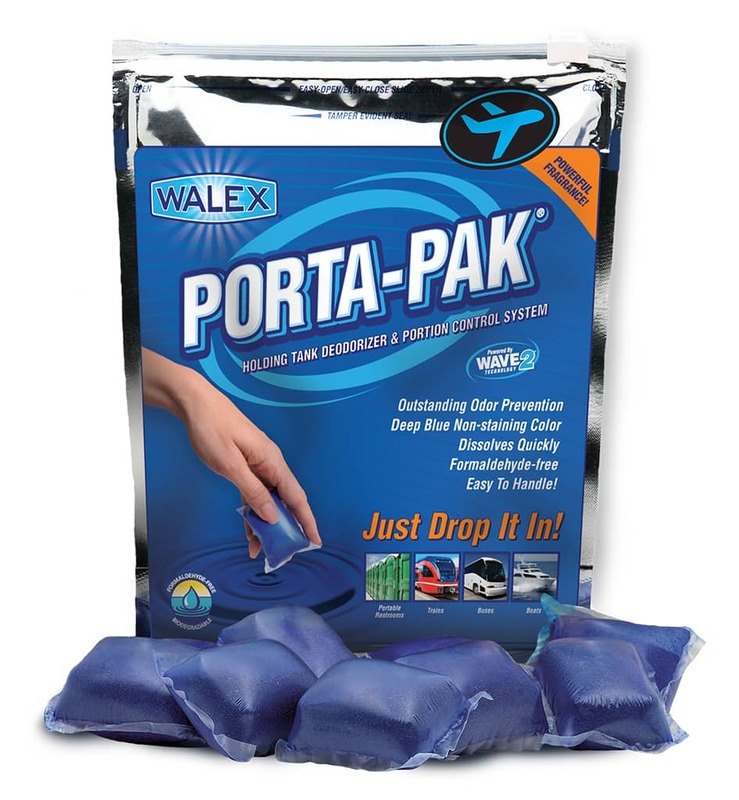 Porta-Pak AIR comes in a ready-to-use, portion controlled packet for quick and easy treatment. 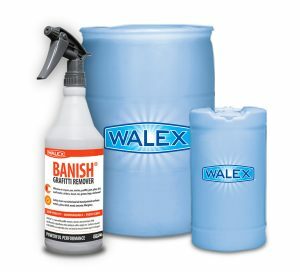 Eliminates unpleasant odors associated with aircraft toilets and lavatories.